★【Ornamental Parts of Buildings 7】Download Luxury Architectural Design CAD Drawings--Over 20000+ High quality CAD Blocks and Drawings Download! All CAD .DWG files are compatible back to AutoCAD 2000. 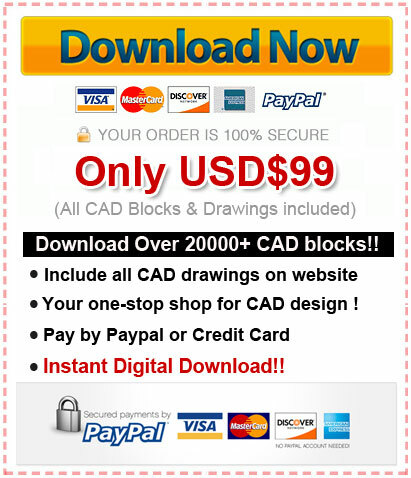 Over 20000+ CAD drawings are available to purchase and download immediately! Spend more time designing, and less time drawing! Q: How will I recieve all CAD block libraries & drawings once I purchase them? A: You can download all the CAD files that you purchase immediately! After your payment is confirmed. You will get a download link immediately. Q: How many CAD block symbols are in each library? A: What you see is what you get! 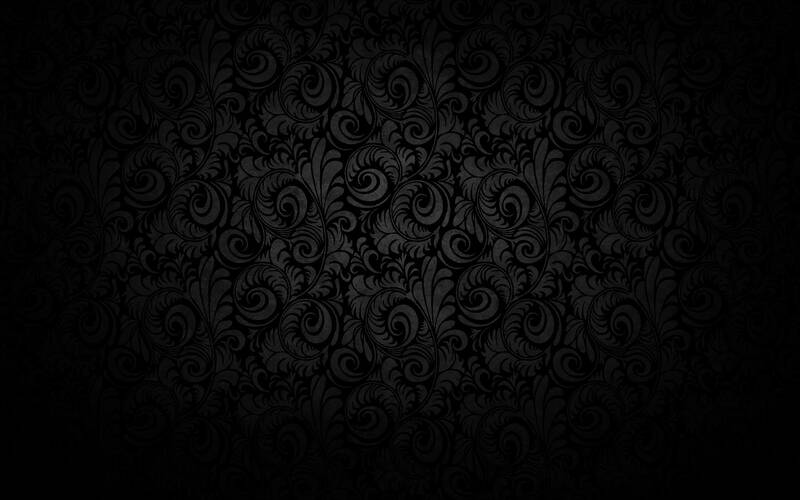 So I have provided all high quality preview images show the entire CAD library what you are buying. Q: What version of AutoCAD are the block drawing files? A: All the architectural AutoCAD block files in web were created on AutoCAD 2008 software and saved back to AutoCAD 2000 file formats. This was done to be compatible with clients that may have older versions of AutoCAD. You should have no problems using these AutoCAD symbol libraries in any versions of AutoCAD and AutoCAD LT from the newest version, back to 2000. Also, any other CAD software product that can read and import .DWG file formats will be able to use these CAD block libraries. The CAD Blocks libraries that you purchase will be downloaded as .ZIP files. The .ZIP files are used to download the AutoCAD drawing files in a compressed format for quicker downloads. You will need to unzip the files so you can access the .DWG files with the CAD symbols in them.